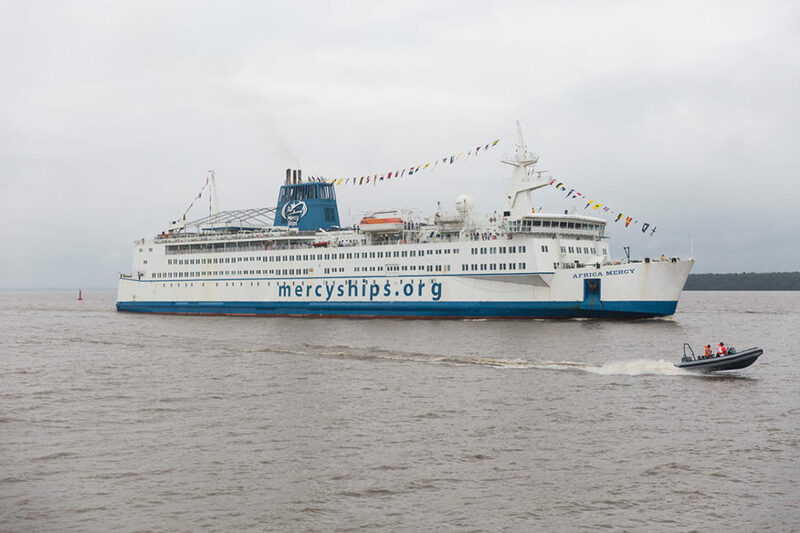 Visit one of the UK’s coolest cities, as you take part in the Great North Run. 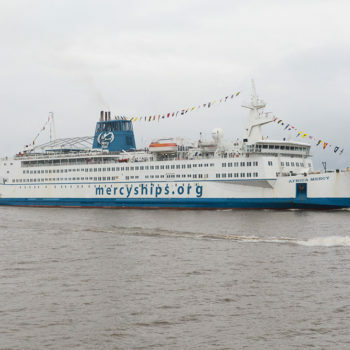 This year’s event will take place on 8th September. 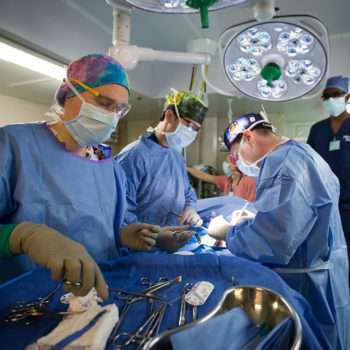 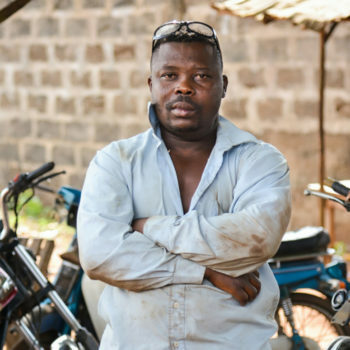 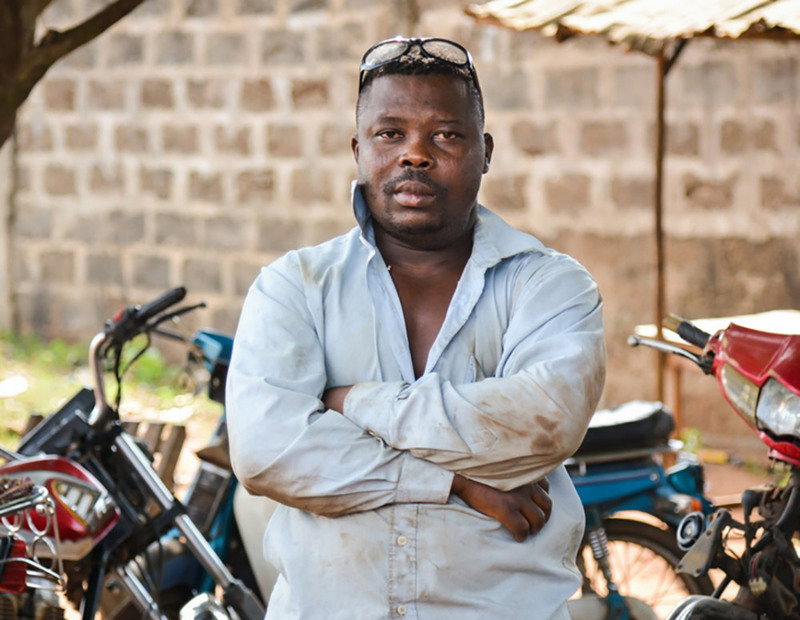 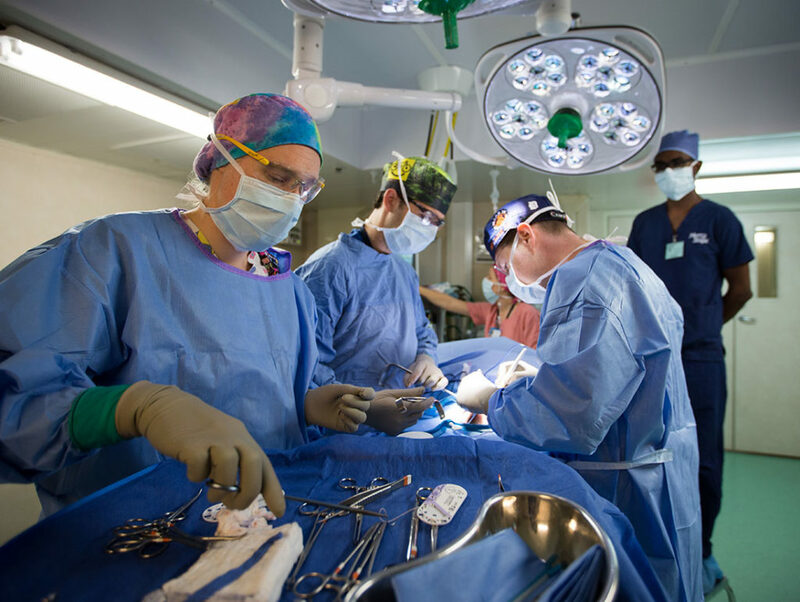 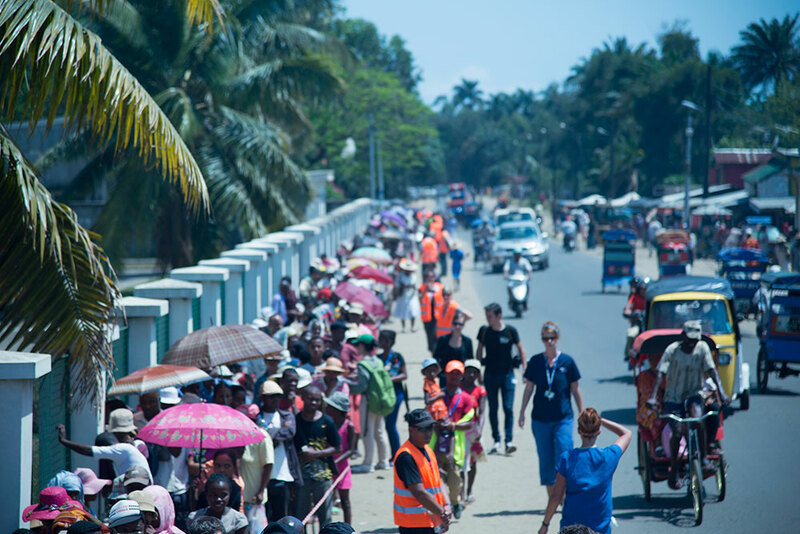 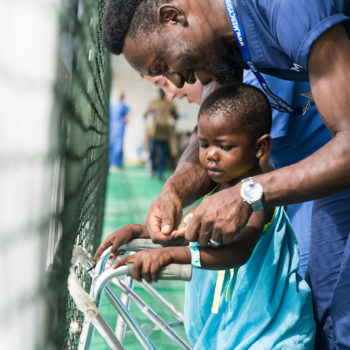 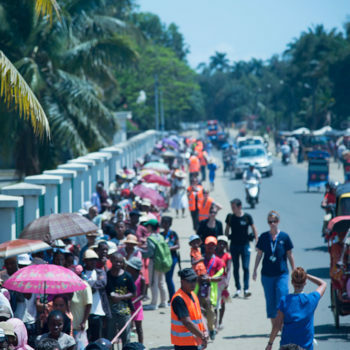 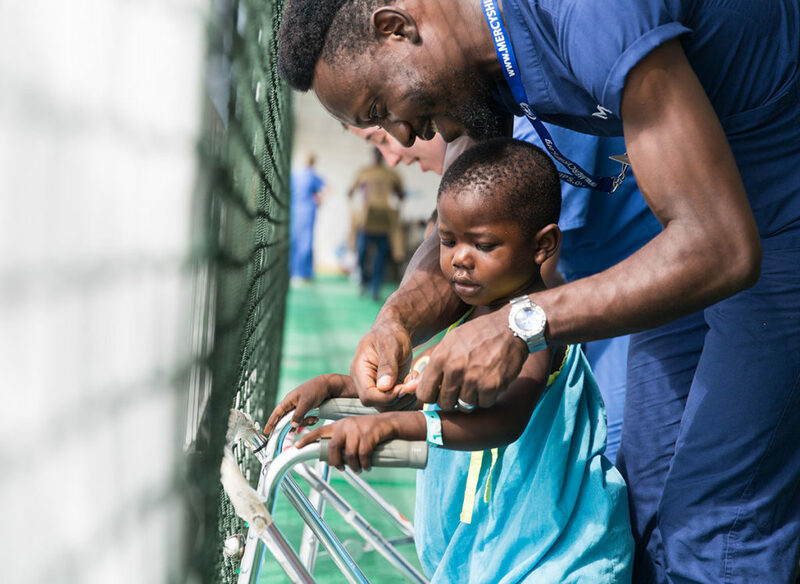 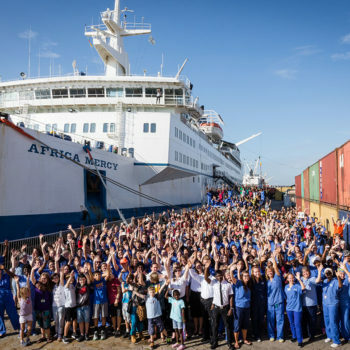 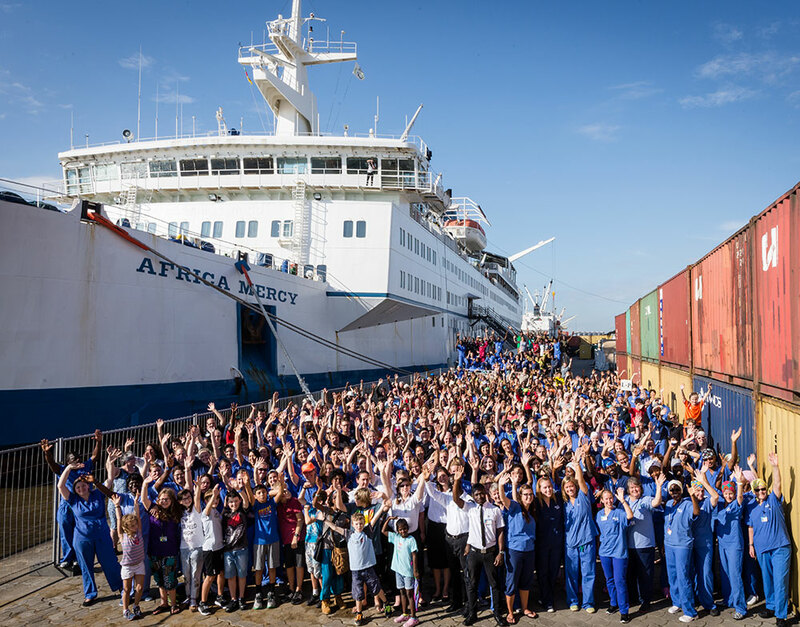 Join the Mercy Ships Team and raise much-needed funds for our hospital ship.